Travel & Adventures: Antarctica ( Antarctique ). 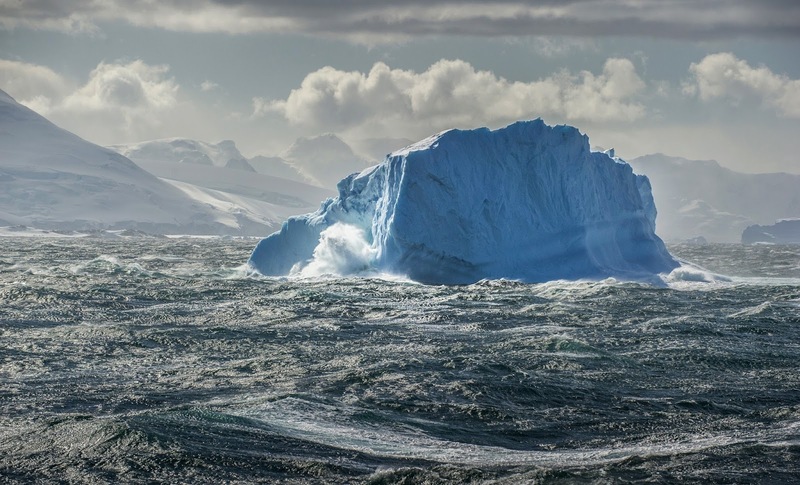 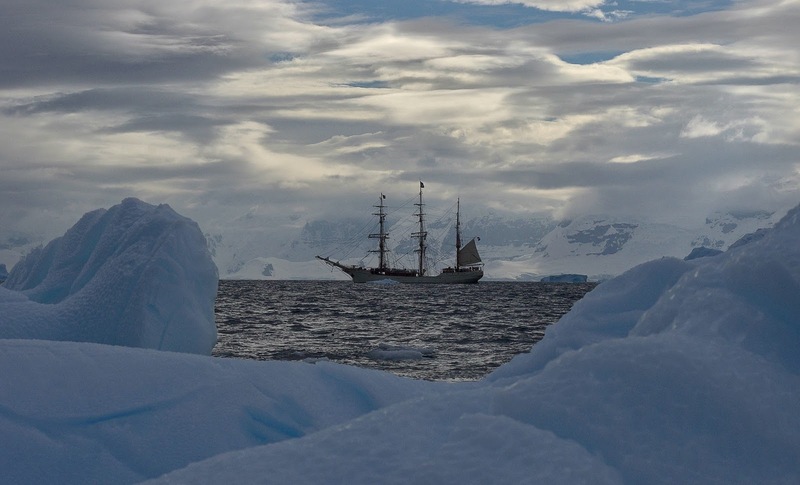 A voyage to Antarctica. 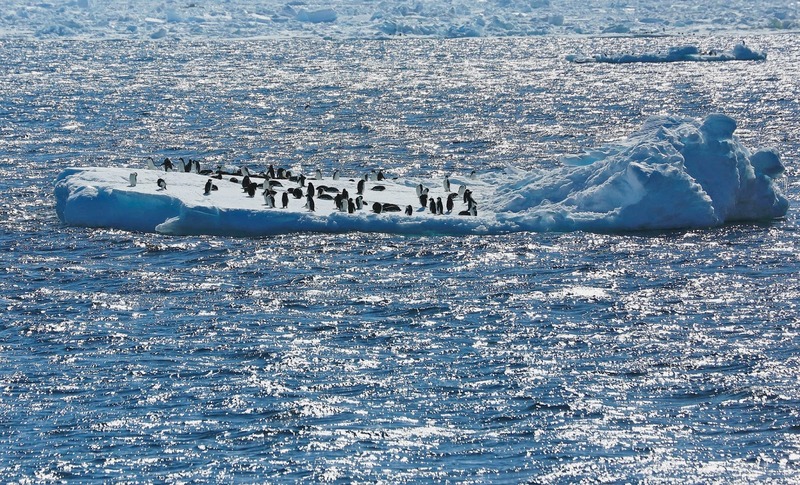 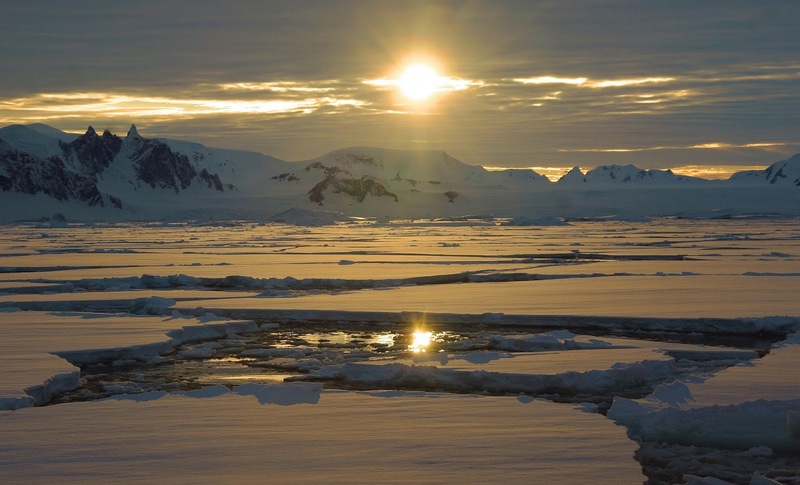 The names of explorers and their sovereigns and benefactors are written on Antarctica’s shores. 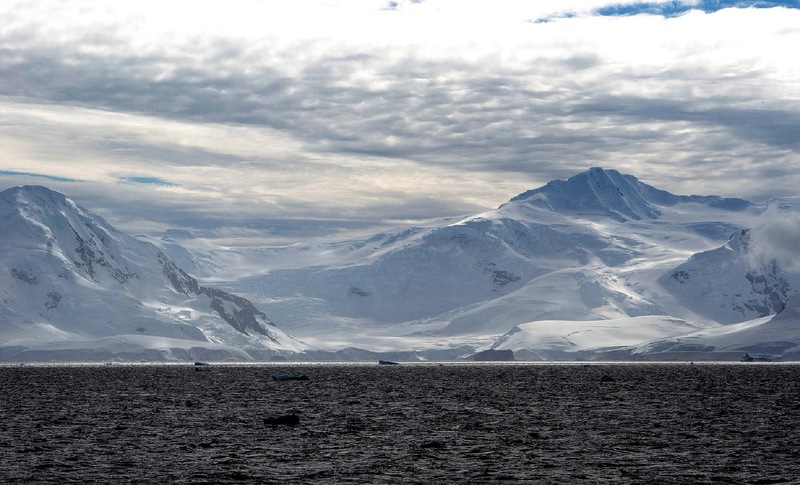 Renowned explorers from Cook to Amundsen and Scott all tried to penetrate this vast, mysterious land: each with varying degrees of success. 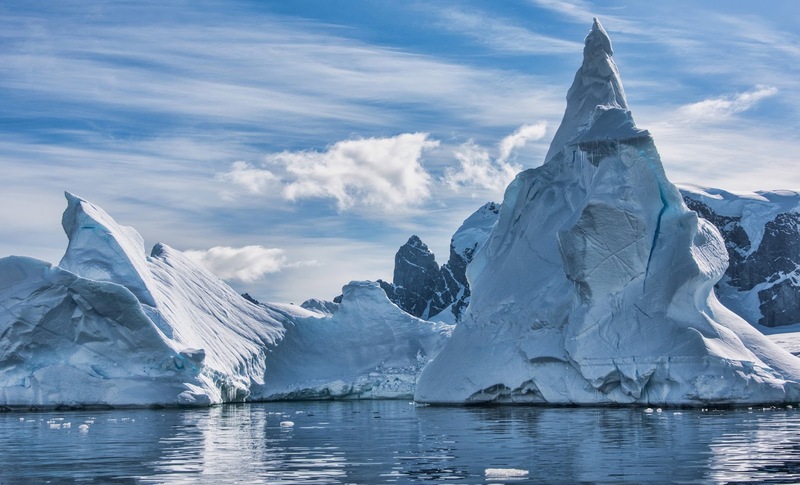 Visitors can follow in their footsteps and imagine what it was like to forge through the pack ice on a creaking wooden boat or to haul sledges across the polar plateau. Some of the historic huts actually remain, preserved frozen in rime ice, to tell the story of adventures long past. 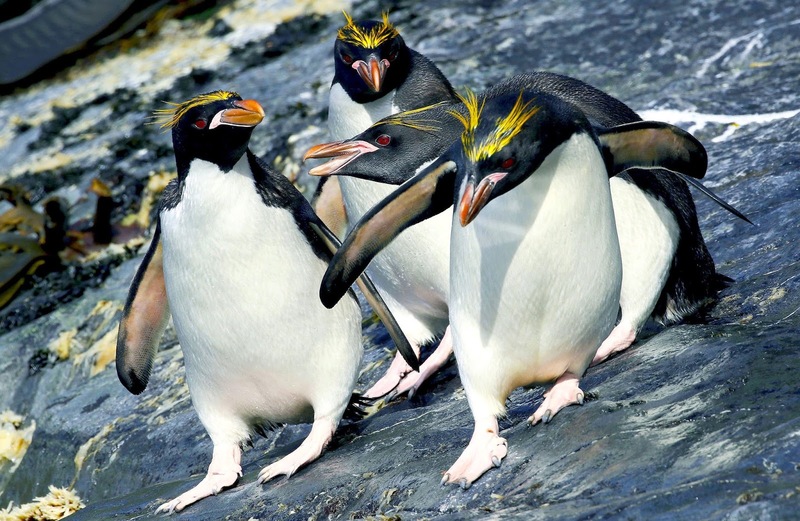 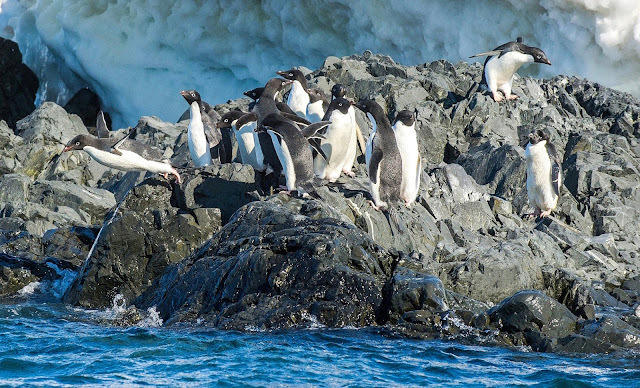 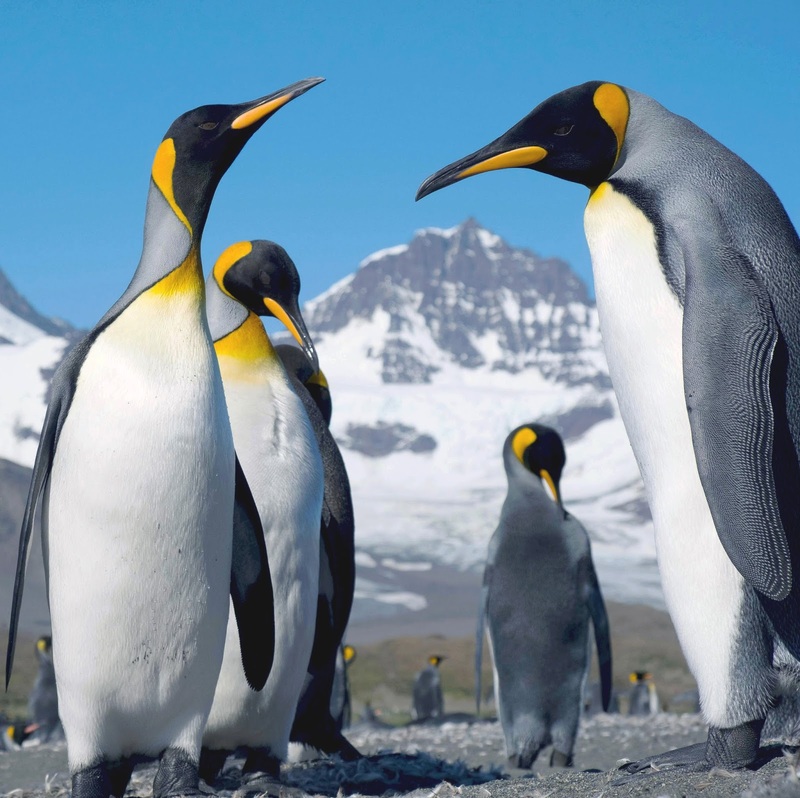 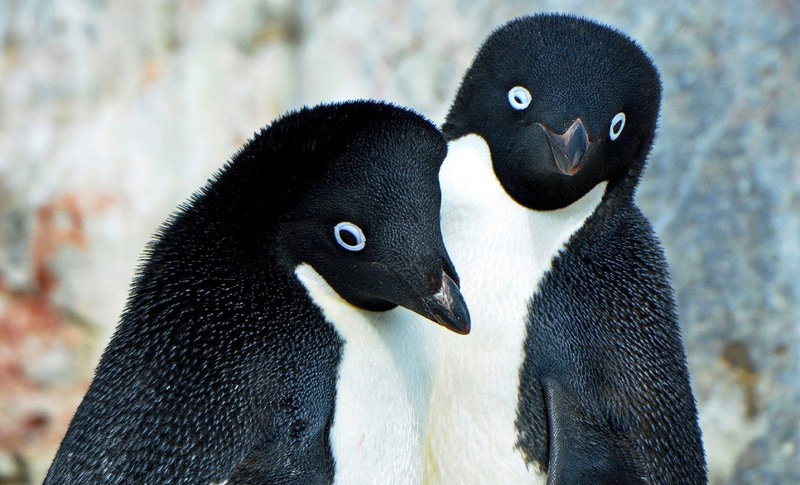 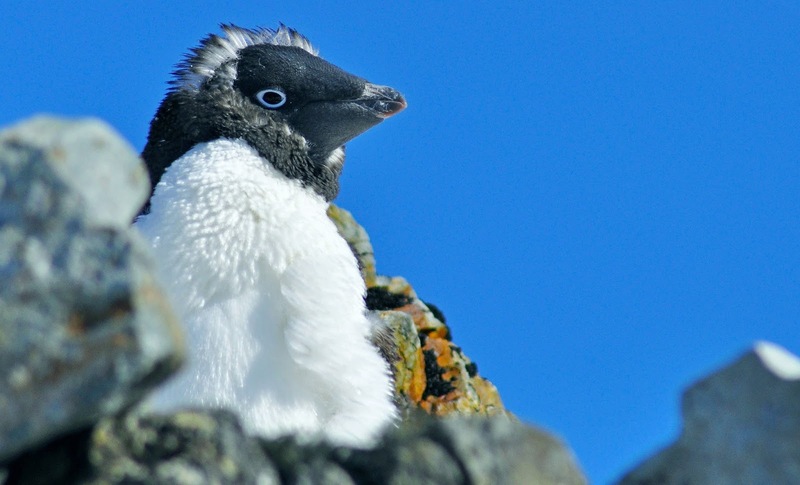 This continent, preserved by the Antarctic Treaty, is home to some of the world’s most extraordinary species, adapted to life in their unique home. 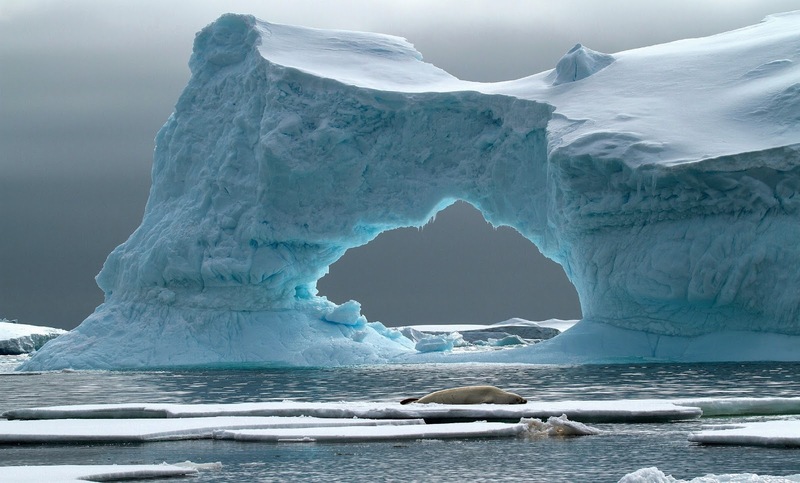 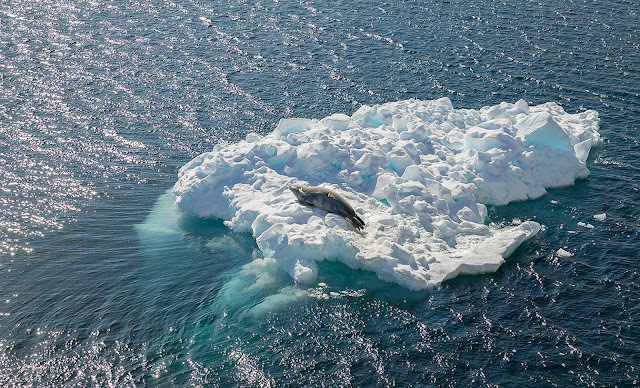 Some, such as the enormous whales, migrate far and wide, while others, such as the Weddell seal and the emperor penguin, remain close to the continent. 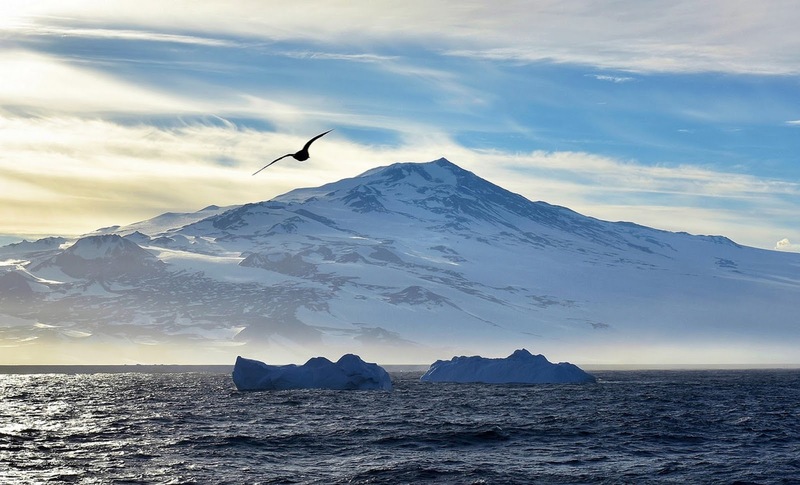 Millions of seabirds skim the Southern Ocean, the world’s most abundant, and species such as far-flung albatrosses and petrels circle these waters. Antarctic wildlife is generally unafraid of humans. 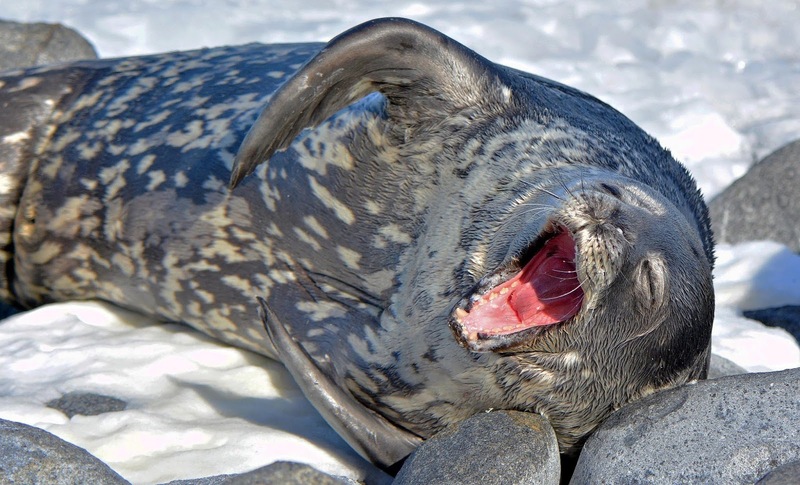 Visitors usually elicit no more than an uninterested yawn from seals and penguins focused on rearing their young and evading predators. The human reaction is, ironically, exactly opposite. 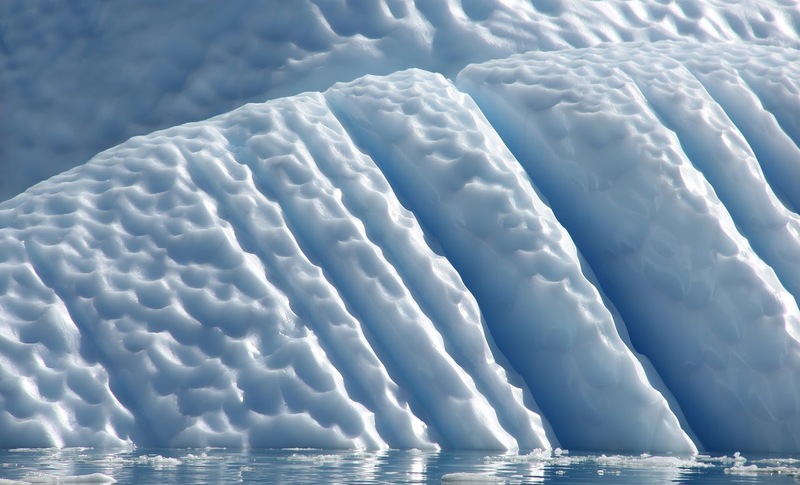 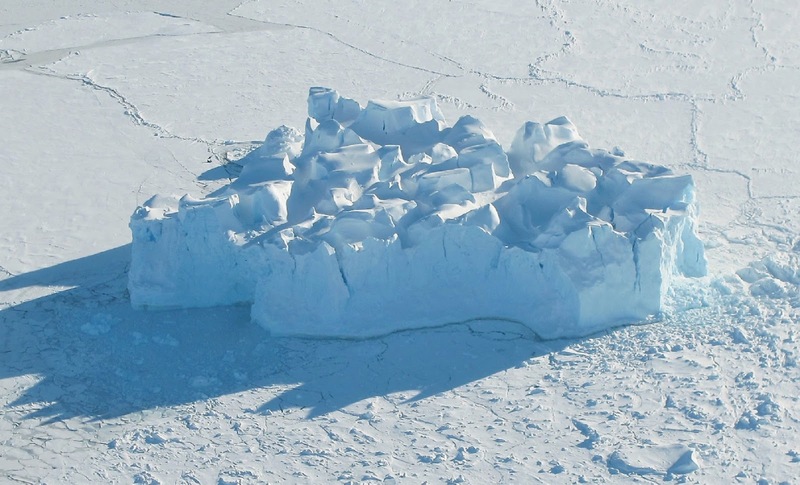 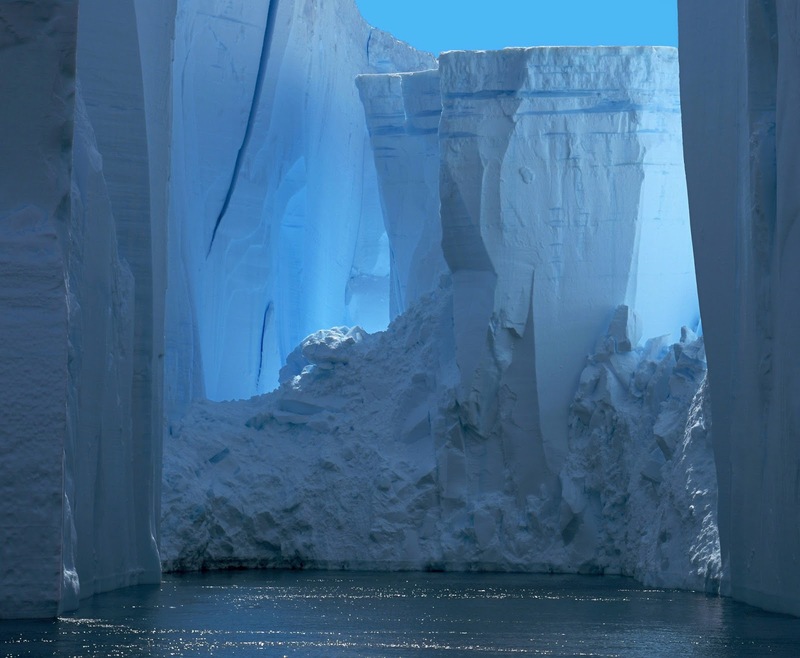 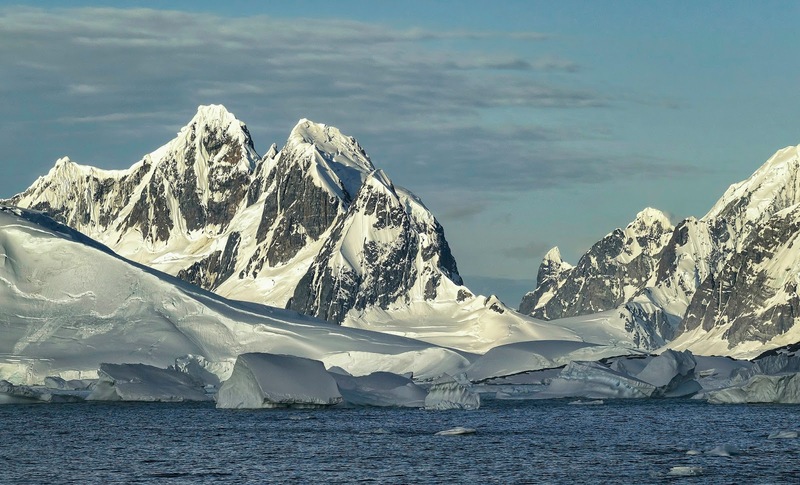 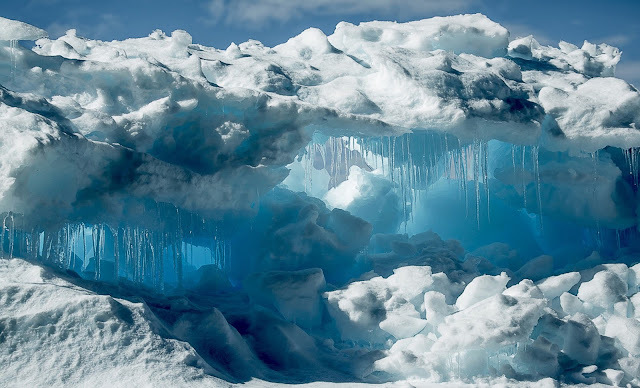 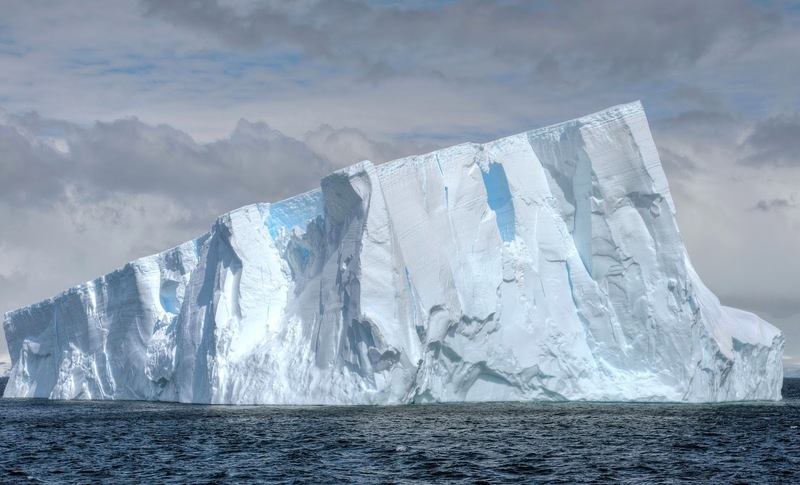 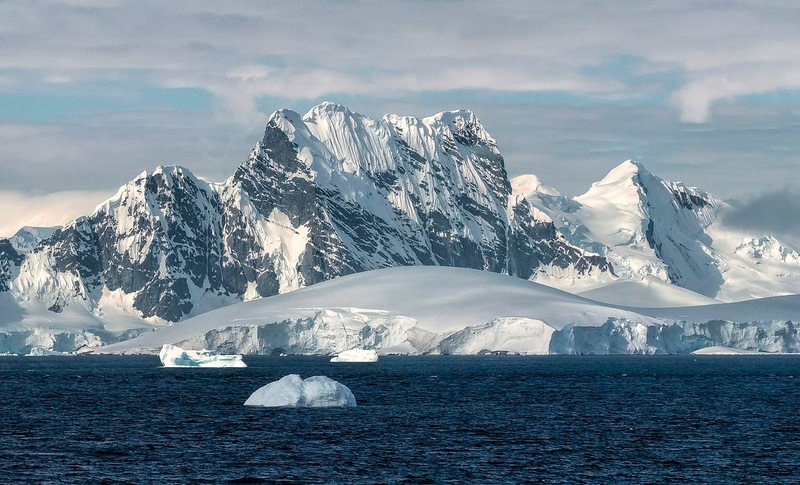 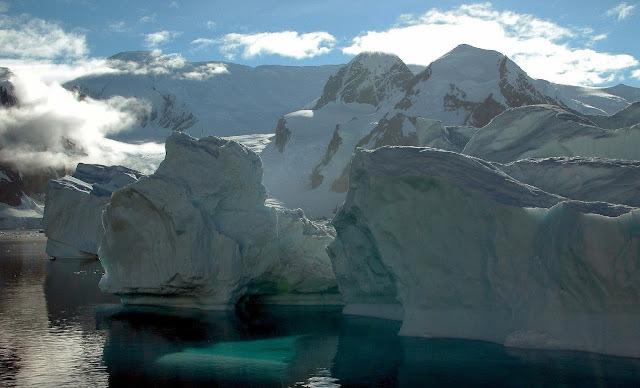 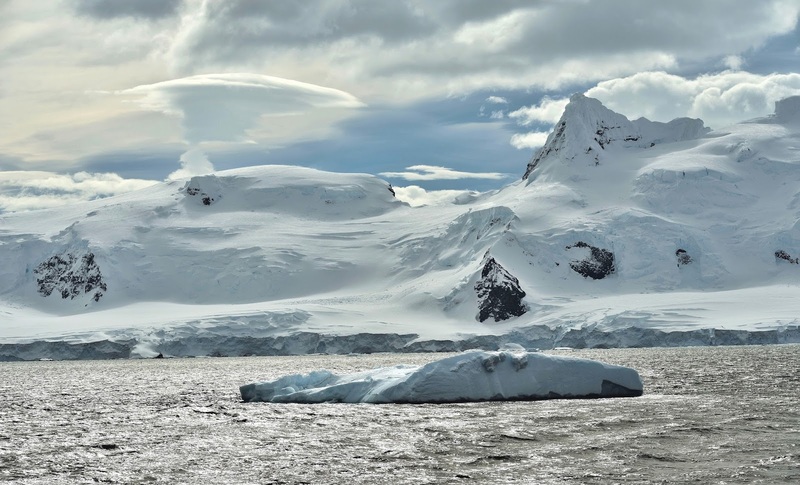 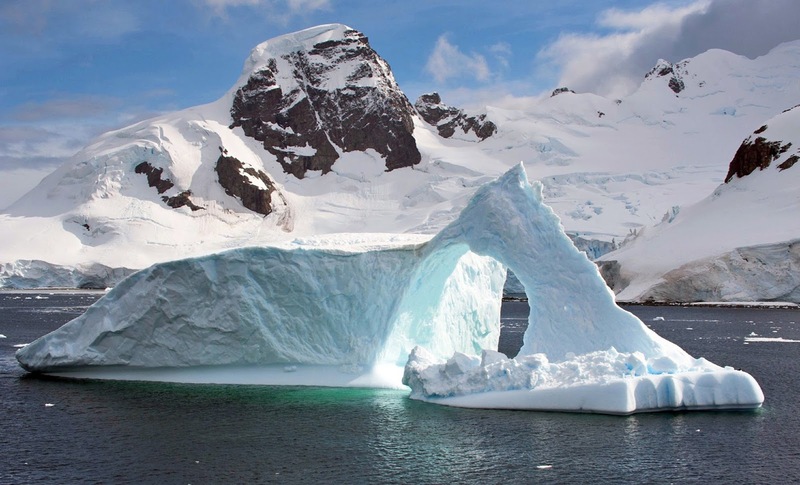 Antarctica possesses an unnameable quality. Call it inspiration, call it grandeur…it is simply the indescribable feeling of being a small speck in a vast, harshly beautiful land. 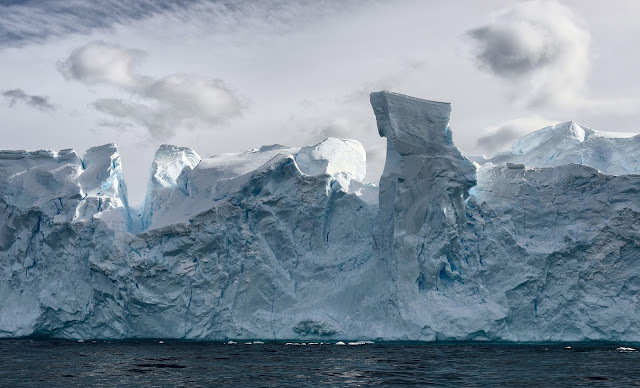 A land where striated ice towers float among geometric pancake ice, literally untouched mountains rear from marine mist, and wildlife lives, year in and year out, to its own rhythms, quite apart from human concerns. 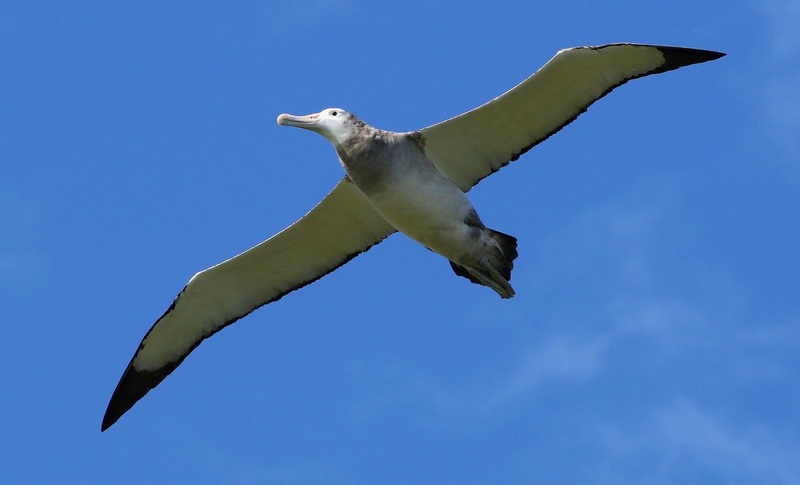 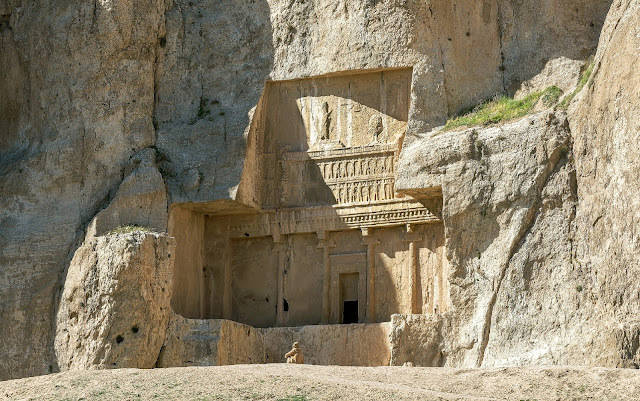 To let our minds soar in a place nearly free of humankind’s imprint: this is magic. Antarctica’s surreal remoteness, extreme cold, enormous ice shelves and mountain ranges, and myriad exotic life forms invariably challenge you to embrace life fully. Everyone – scientist, support worker, government official and tourist alike – who comes to this isolated continent, must ‘earn’ it, whether by sea voyage or flight. 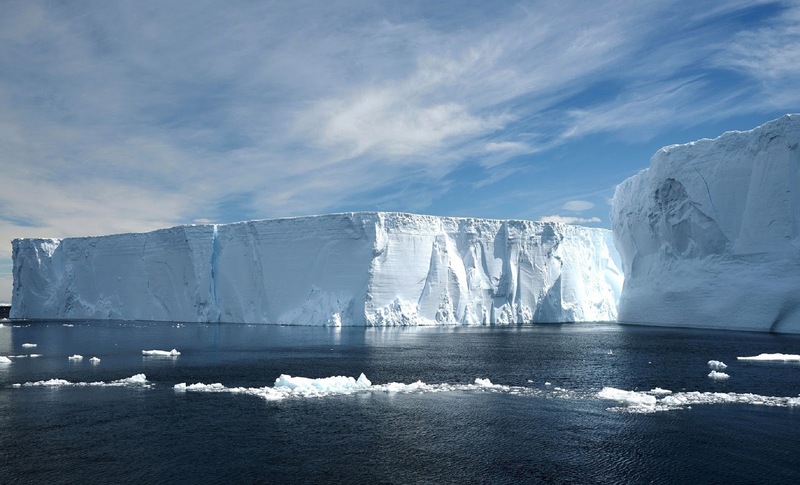 Ice and weather, not clocks and calendars, determine the itinerary and the timetable of all travel here. 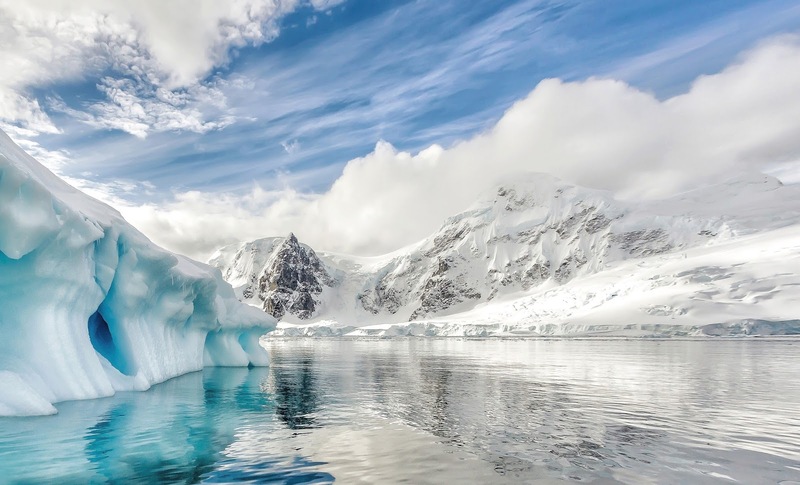 Expect experiences unlike any other, whether whale-watching across the open sea, spying a penguin rookery, or framing that perfect photograph of an awe-inspiring ice-form. 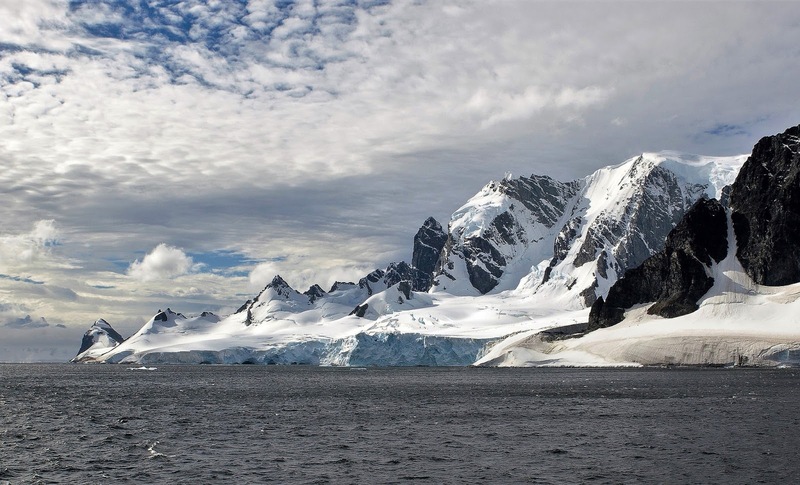 Today, it’s even possible for visitors to climb Antarctic peaks or kayak icy waters. 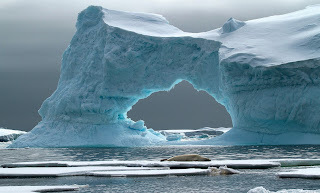 But there is nothing quite like the craggy crevasses of a magnificent glacier or the sheer expanse of the polar ice cap.